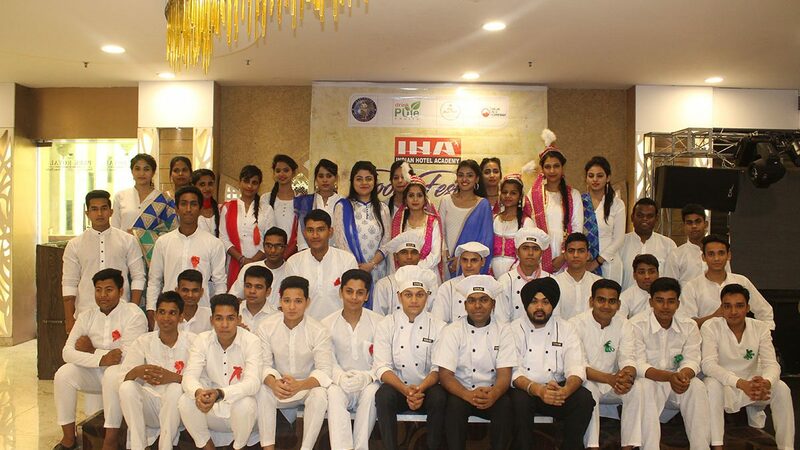 Indian hotel Academy is one of the leading Hotel Management College in Delhi NCR. Indian hotel Academy provides long and short-term Hotel Management courses. Indian Hotel Academy received the award for best hotel management institute in Delhi in 2017 by Praxis Media. 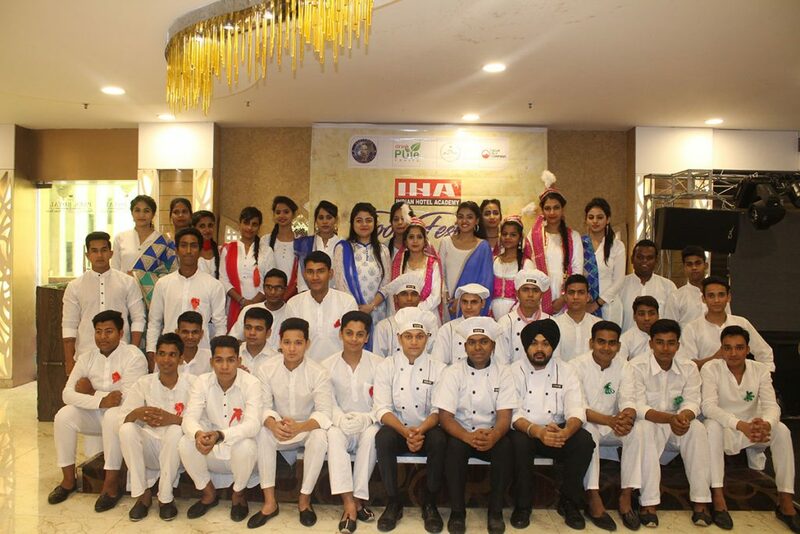 Indian Hotel Academy successfully running four Hotel Management College in Delhi NCR, at present our campus located in Subhash Nagar, Dwarka, Rohini and Greater Noida. Indian hotel Academy offer government recognised degree, Diploma and short term Hotel Management courses in Delhi NCR. Indian hotel Academy is recognised by Jagannath University. 1 year Diploma in hotel management. After successful completion of the hotel management course, the students gets the opportunity to work with the leading five and seven star hotels, restaurant chain, retail, cruise line, Food Court, etc. Indian hotel Academy provides 100% placement assistance to all the student. Majorly our students placed in The Oberoi, Taj Hotels, the Leela, The Lalit, Radisson, The Grand, ITC, InterContinental Hotels Group, Bikanervala, IHG, Hyatt, Shangri-la and many more. Indian Hotel Academy has been focusing on total transformation of students, socially & professionally through hotel management courses. It has a curriculum, which is based on classroom and practical lab sessions. The trainers at the academy take sessions on grooming and communication so that the trainees can get to know about the manners & etiquettes. The classrooms are well equipped with LED screens and help the trainers to educate the trainees with the help of various online presentations, which are based on topics with the courses concerned. This hotel management college is committed towards helping its students to train in star category hotels.